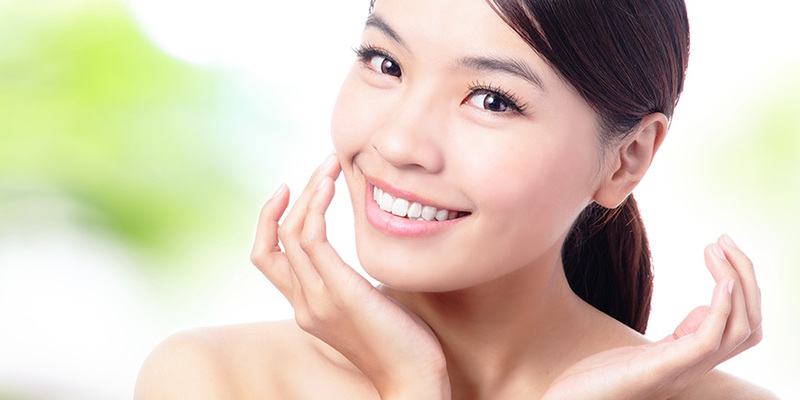 Improve your profile and look younger in just a few treatments. 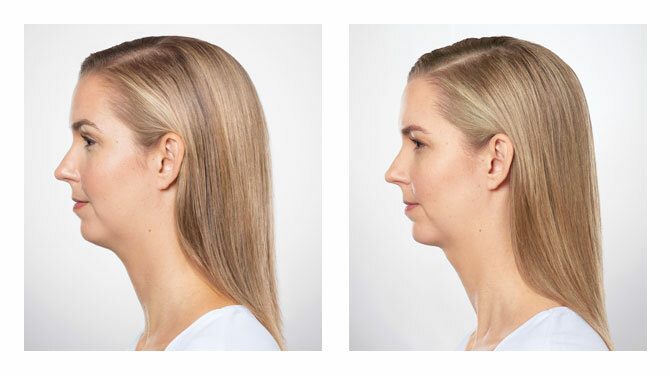 KYBELLA® injection is the first and only FDA-approved nonsurgical treatment that is used in adults to dramatically improve the appearance and profile of moderate to severe fat below the chin (submental fat). Submental fullness, commonly referred to as "double chin", can be caused by aging, genetics or weight gain and often cannot be eradicated through diet or exercise alone. KYBELLA® is scientifically proven to contour and improve the appearance of submental fullness resulting in a more youthful appearance. The active ingredient in KYBELLA® is deoxycholic acid, a naturally occurring molecule in the body that aids in the breakdown and absorption of dietary fat. 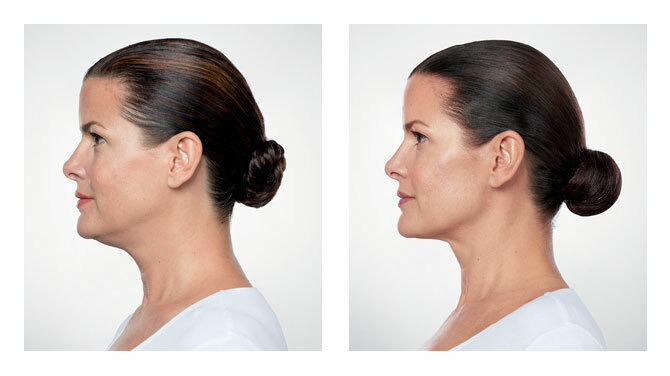 When injected beneath your chin, KYBELLA® works to disintegrate the surrounding fat cells. When the process has taken effect, those cells can no longer store or accumulate fat. 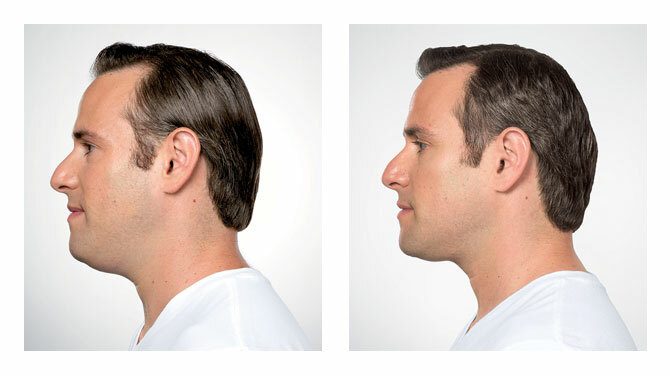 Only you and your healthcare provider can decide if KYBELLA® is right for you. If you're bothered by a double chin, ask your doctor about KYBELLA®. KYBELLA® has been the focus of a global clinical development program involving over 20 clinical studies and has been proven to be safe and effective. The safety profile of KYBELLA® is well characterized. The most common side effects are temporary and can include swelling, bruising, pain, numbness, redness and areas of hardness around the treatment area. You and your skincare professional will customize your KYBELLA® treatment regimen, including how many treatments you need, based on your desired chin profile. Many patients experience visible results in 1 to 3 treatment sessions. During these sessions, your provider will administer KYBELLA® into the fat under your chin using multiple tiny injections. Up to 6 treatment sessions may be administered spaced monthly. 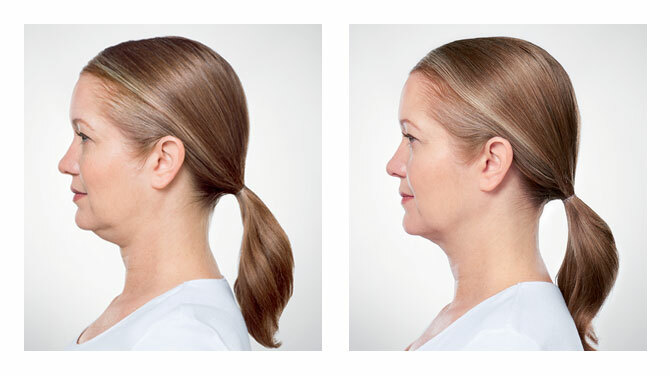 When injected beneath your chin, KYBELLA® works to disintegrate the surrounding fat cells. More than one treatment may be required. But, once the desired aesthetic response is achieved, retreatment with KYBELLA® is not expected.